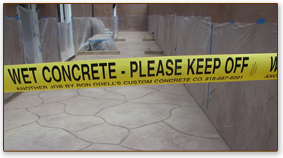 Bonanza Concrete Inc. has been proudly serving the San Fernando Valley, the Greater Los Angeles and Southern Ventura County areas for over 50 years with high quality concrete products and services. Our company slogan, "Small enough to know you, big enough to serve you", continues to be what drives us in this ever changing economy. 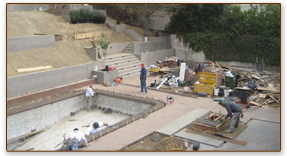 From the smallest concrete countertops, to the largest custom homes, our professional drivers and office staff have the knowledge and expertise to provide you with whatever your job demands.